Don’t see what you’re looking for? Contact Us and let us know your needs! More photos and video available upon request, email njoyarabians@gmail.com for any further information or to try out one of our sale horses! 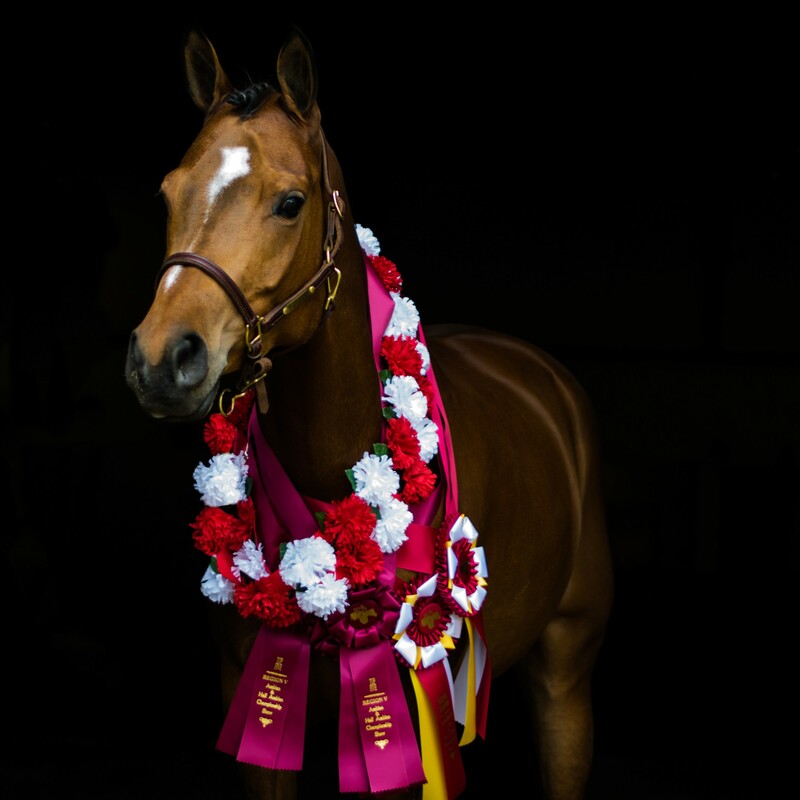 Bold Temptation – Half Arabian gelding, 17 years old 16 hands, dark chestnut. 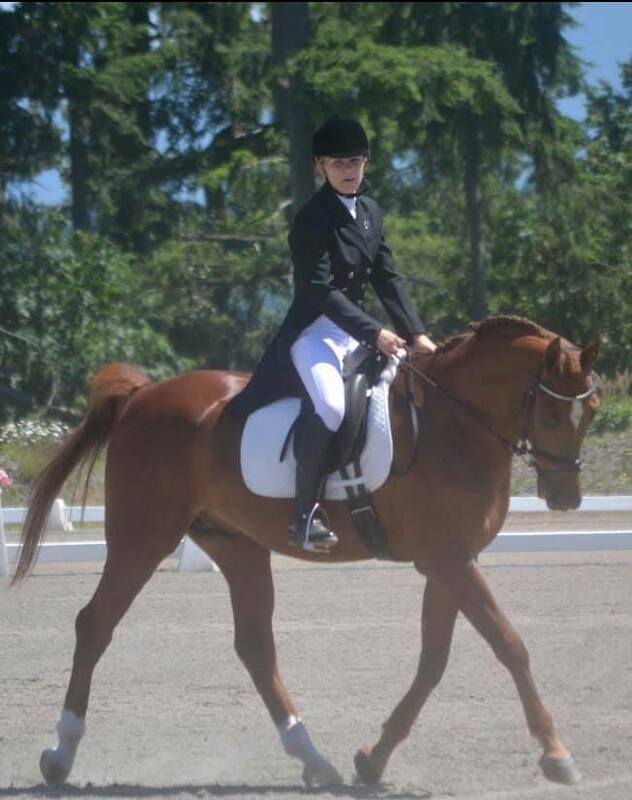 Well trained and proven dressage gelding schooled thru 3rd level, easy on lead changes. Excellent equitation mount for hunt and dressage. Regional champion 1st and 2nd level, National top 10 2nd level and show hack. Excellent health record, up to date on teeth and vaccines, sound fit and ready to go and show. Owner is off to college, parents are motivated priced to sell at $7,500. Located in Olympia. From Youth to Adult, clothes and tack available for all disciplines and budgets. From saddles to show attire – we have a wonderful selection of gently used and new consignment tack and apparel. Viewing by appointment only. Contact Alicia at 360-402-0989 to schedule your visit!